As mentioned, PartyPoker is unique thanks to the fact that it has its own in-house development teams, which means it's able to offer a selection of slots that no other site can. With this sort of power, PartyCasino can afford to be picky when it comes to the slot titles it chooses to put alongside its own creations. Naturally, this is a huge benefit for you as players because it basically means you'll be getting the best slot games each developer has to offer. 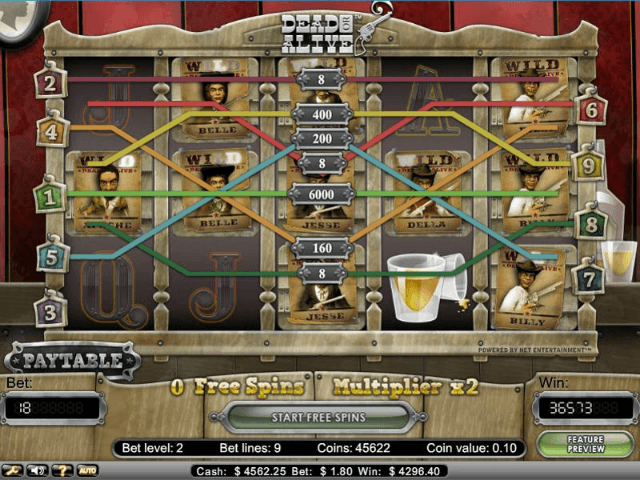 Indeed, by not being tied to a single partnership, PartyCasino is able to offer the highest quality slots possible. Does PartyCasino Offer Progressive Jackpot Slots? 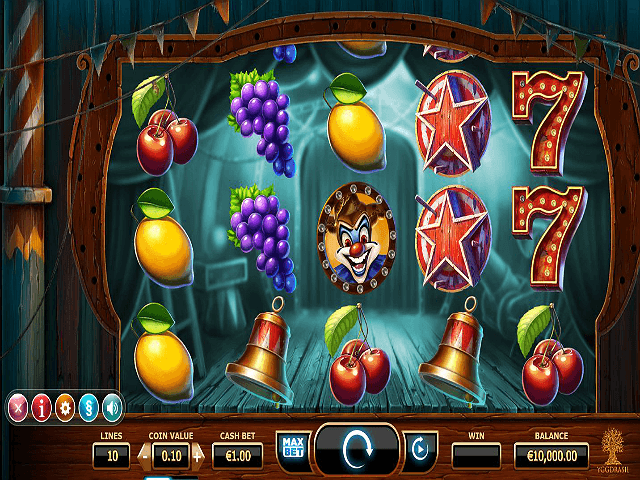 Unsurprisingly, PartyCasino is as hot on progressive jackpot slots as any online operator. But the reason this site shines is because its most lucrative spinners are made in-house. 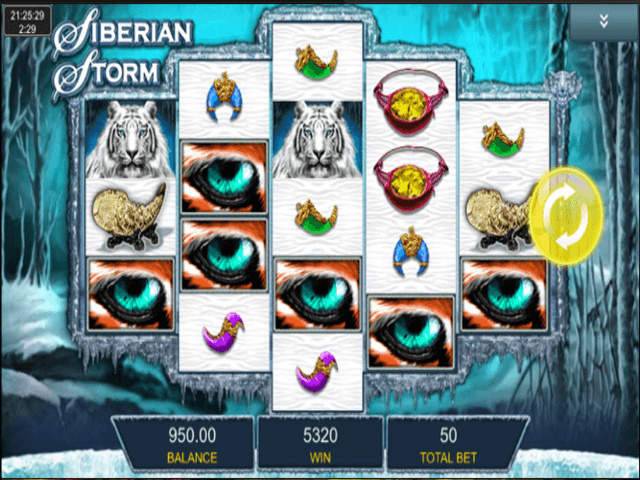 Indeed, the aforementioned Melon Madness and Loot'EnKhamun are exclusive to PartyCasino and have some serious progressive jackpots. A majority of the time, both games have progressive jackpots worth more than €1 million. Beyond this, the real benefit of playing these progressive slots is that you'll be competing against fewer players. Playing one of the industry-wide progressive jackpot games is great, but the chance of someone scoring a win before you is high simply because the number of players is greater. Basically, if there are fewer players anteing up, you have a better chance of scooping a seven-figure jackpot before someone else does! Can Players Demo PartyCasino Slot Games for Free? When it comes to hosting a slots party, PartyCasino does it better than the rest for one reason: entry is free! If you want to spin some of the best slots in the business such as Starburst and Immortal Romance, PartyCasino will let you do it without forcing you to touch your bankroll. Like all good parties, access to the site's selection of free slots is by invite only. In short, you have to become a member of PartyCasino before you can enjoy its demo slots. Fortunately, signing up is free and takes just a few seconds. So, once you've earned your invite, all you have to do is scroll through the lobby, find one of demo slot games that takes your fancy and play as if it was real. When you're ready to make a casino deposit, PartyCasino has one of the largest selections of payment options in the business. Covering everything from the traditional to the innovative, PartyCasino's payment methods are designed to ensure deposits and withdrawals are as easy for someone in Ireland as they are in Germany or Poland. In fact, when you choose one of the following deposit options, PartyCasino will not only eliminate any costs or fees, but you'll be able to use it to make a casino withdrawal. Indeed, assuming you meet the €10 minimum deposit and don't exceed the maximum limit (which can be increased upon consultation), the following methods are the most efficient for Irish players: bank wire, Visa, MasterCard, NETELLER, PayPal, Skrill, Entropay, ClickandBuy. For newbies, PartyCasino has a healthy stream of promotions and they all start with a €500 welcome bonus that tacks on some free spins. Once you create your first account, you'll need to make a deposit of at least €10 using the code "WELCOMEBONUS" to unlock a 100% deposit. As with all its offers and bonuses, PartyCasino has wagering requirements attached to its welcome casino bonus. As per the rules, you'll have 30 days to clear your bonus and for every €1 you spend, you'll accrue 1.3 points. So, to clear a €10 bonus, you'll need to earn 26 points. When it comes to free spins for Irish players, PartyCasino is always willing to offer a slot bonus or two to its loyal players. Although these deals will change with the time and tide, PartyCasino has one of the best loyalty promotions programmes in the game, so you'll always find a way to get something extra while you're trying to spin a win.